There is not only one edible sand recipe that kids can play with safely. You can use brown sugar, graham cracker and more. The truth is that as long as it is edible and safe, kids can play with this with cars or with other small toys in a sensory bin. There are many sensory play ideas out there, but the edible ones are the best, always. My kids loved the beach themed edibles sensory play bin that I put together for them as summer was getting closer. 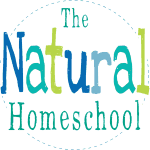 This will be the best indoor summer play activity when it is too hot to go outside. In this post, you will learn how to make easy edible play sand recipes! 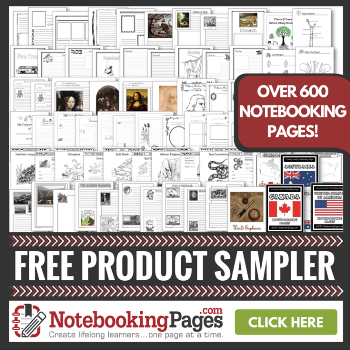 Your kids will really, really enjoy it! Whether you are looking for edible sand for babies to play with or to hand your kids a rolling pin, a sensory bin or beach toys, these recipes are the best! Get your food processor out and make edible sand! My kids personally like to sprinkle some edible sand on their ice cream to have it as a snack after they have played with it. You can also mix it with your homemade edible play dough (recipes below) to give it some texture! This post will share with you 10 Toddler-Approved Sensory Play Edible Recipes that you and your kids will definitely love to make! Learn How to Make Homemade Moon Sand Recipe that is delicious and taste safe for kids of all ages! If you want to offer your kids a unique taste and texture, check out this amazing and Taste Safe Moon Sand Recipe that your kids won’t get enough of! This Edible Play Sand recipe is easy, fun and great-tasting. Your kids will enjoy the texture because it resembles beach sand. Oh! Here is a fun one! Learn How to Make Clean Mud Recipe (that is also totally Taste Safe). I remember my kids liking this one, especially when we added gummy worms in it! Kids love to help their moms make this Toddler-Safe Play Sand & Beach Small World because it sparks their imagination where the sky is the limit! It’s adorable! Don’t think that these Edible Sand Sensory Activities for Babies are only for babies. You can definitely adapt it for older kids. You and your kids will be in awe of this absolutely beautiful Rainbow Sensory Play for Toddlers, Babies, and Kids! They will love making it and will enjoy playing with it for hours! Here are some more really fun edible recipes that you can make with your kids! 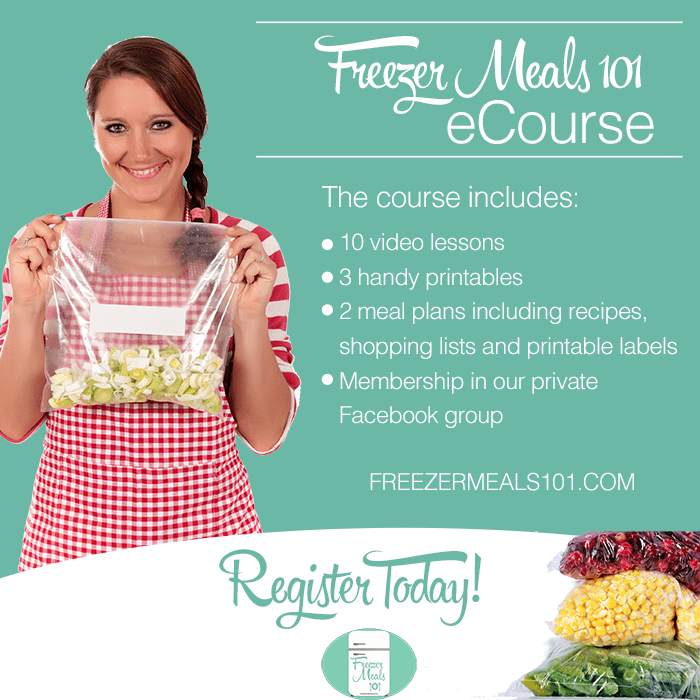 Here is nothing more fun than to learn while eating! If you haven’t tried cloud dough, you haven’t tried cloud dough! And you should! 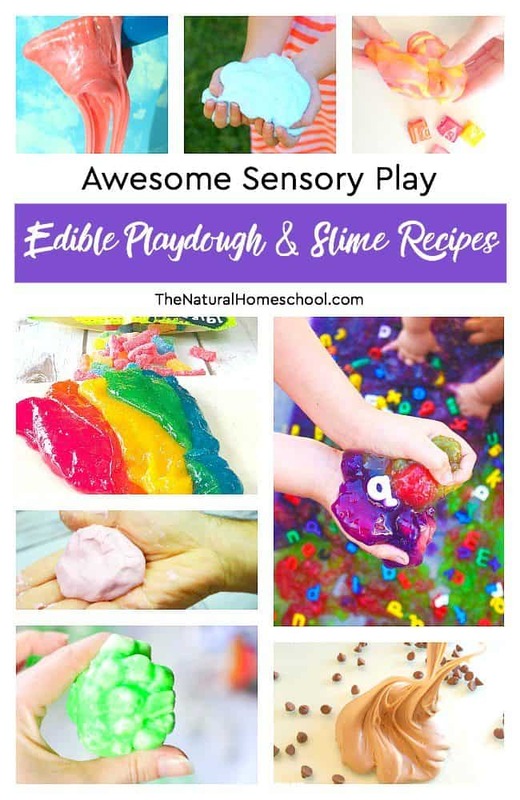 Here is an Awesome List of Sensory Play ~ Edible Recipes for Playdough & Slime. Your kids won’t get enough of this list! Don’t forget to peruse The Best List of Edible Playdough Recipes because they are easy to make, they are safe and completely edible! These Edible Math Activities are not only educational, but also so much fun (and delicious to eat)! Check out even More Edible Math Fun here! If you are looking for incredible and totally doable Edible Science Experiments for Kids Crafts, then click here! Edible Christmas crafts for kids are always a lot of fun to make around the holidays. Make some Edible atom model ideas for your Science class! Then eat them! This post is called Baby and Toddler Approved Edible Paint Recipe because it is easy and simple to make, but you can have older kids make it and use it. It is cute and fun. And lastly, here are 35+ Edible Flower Recipes for you to consider in Spring or Summer. 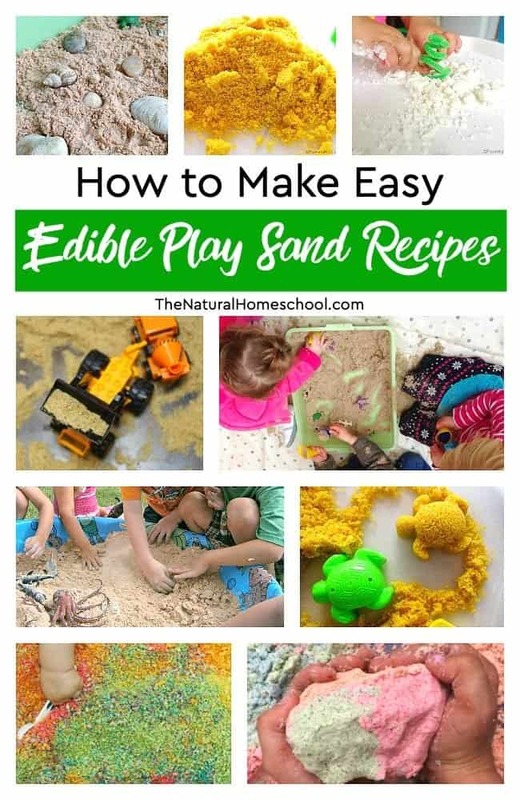 Thank you for reading our post on How to Make Easy Edible Play Sand Recipes!